To understand why the Brooklyn dance-punk band LCD Soundsystem would make a hoopla about quitting for good with a sold-out Madison Square Garden concert in 2011, then sheepishly decide to "un-retire" in 2015, you must thank the late, great David Bowie. When LCD chief and DFA label founder James Murphy was working with the icon on the latter's final album Blackstar (2016), he shared his plan for reforming the band. Bowie asked: "Does it make you uncomfortable?" Murphy replied: "Yeah." The comeback from Bowie? "Good - it should be. You should be uncomfortable." That sealed the deal for Murphy and his bandmates, who have made a zeitgeist-defining fourth record, American Dream. It is a gung-ho testament to the state of being uncomfortable, of being a 47-year-old father of a young child waxing lyrical, but more often complaining about lost youth, diminishing returns and, yes, mourning dead giants. What does one do when one's idols start to die? Well, there is the vulnerable bit in a moving, 12-minute eulogy at the end of the record called Black Screen, addressing Bowie, who "fell between a friend/and a father". Riding a sonar-blip loop, Murphy sounds awed and sorrowful: "I mean to get to you/On the turning/Things sneak up on me/Like a landslide comes." At the end, he realises Bowie lives on nonetheless - "You could be anywhere/On the black screen" - as the song fades out on a sea of intergalactic synth pulses and gentle piano. On the album's opening track Oh Baby, he pays tribute to another legend, Alan Vega, of New York synthpunk duo Suicide, who died in July last year. Referencing Suicide's 1979 classic Dream Baby Dream, the song is a simple love song to a girl, but can also be read as a pop seance, of bringing back one's musical heroes. "You're already gone/yeah, you're already gone/We are already home/My love life stumbles on," he sings, as the chasm between dour reality and pop's emollient dream widens. Sometimes, the reality check kills. The nine-minute jeremiad How Do You Sleep? is addressed to Tim Goldsworthy, a DFA co-founder, who left under acrimonious circumstances. "I remember when we were friends/I remember calling you friend," he calls out, as drums hit like doom's day conscience. It is bitter and terribly delicious. So, what about the titular American Dream? For Murphy, it is a rude wake-up call after a one-night stand. "You took acid and looked in the mirror/Watched the beard crawl around on your face," he sings, painfully self-aware as wistful synths wrap around like saran wrap. "In the morning everything's clearer/When the sunlight exposes your age," goes the damning couplet. 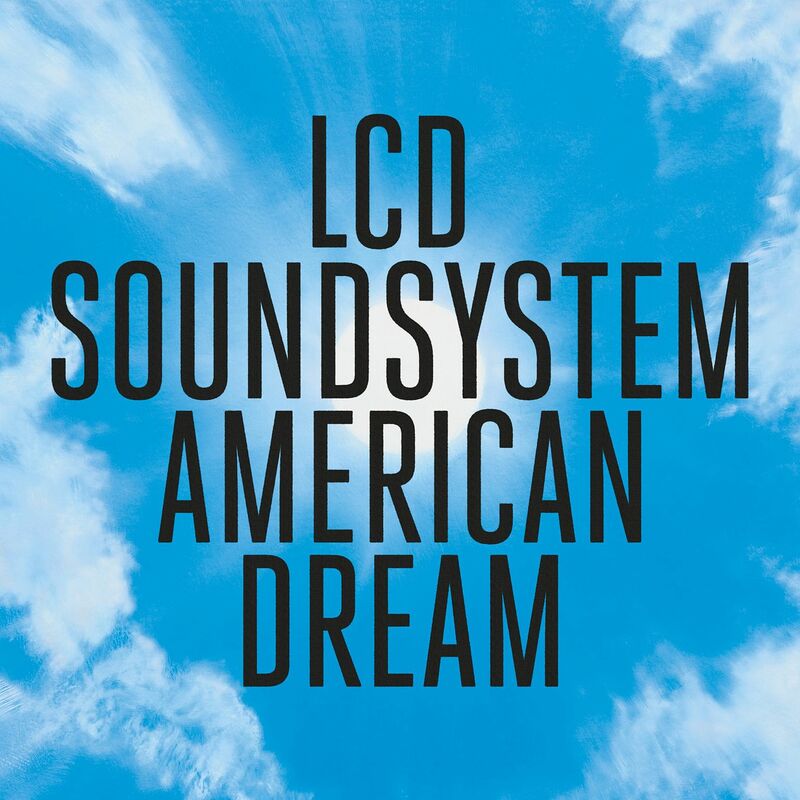 It is in such woebegone doozies, swinging between delusion and deflation, that LCD Soundsystem thrive and rightfully reclaim their space as pop's premier miserabilists.